Imagine that the next time you hit the gym you weren't working out for your body, but for your soul. 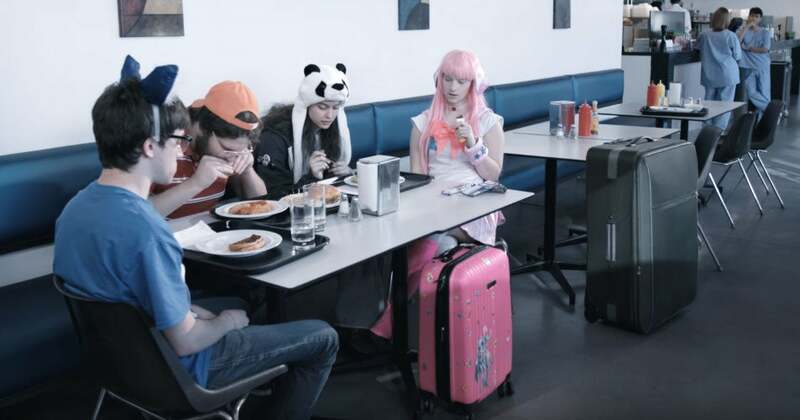 2 Kawaii 4 Comfort is a web series about a group of friends who decide to attend an anime con. It's a very good show about a bad trip that just gets worse the longer you watch. The team (Rhino Stew) behind 2 Kawaii 4 Comfort, that incredible lil series about an anime con that we posted about last year, are back with DARKSOULSCYCLE, which... look, just watch it. It's very good.